A pinched nerve in the can be due to many causes. As in chronic overuse of the muscles, or degenerative diseases. When either muscle pulls too hard / out of balance on the spine, or simple the spine/ cartilage degenerates, what is created is a pinched nerve. When the spin moves slightly/out largely out of place and puts pressure on a nerve stemming from C1 through C8. The pressure on these nerves can create pain, tingling, weakness and or swelling in the shoulders, down the arm, and in the fingers. Luckily the pain can actually lead you to the pinched nerve, depending on where it is radiating. 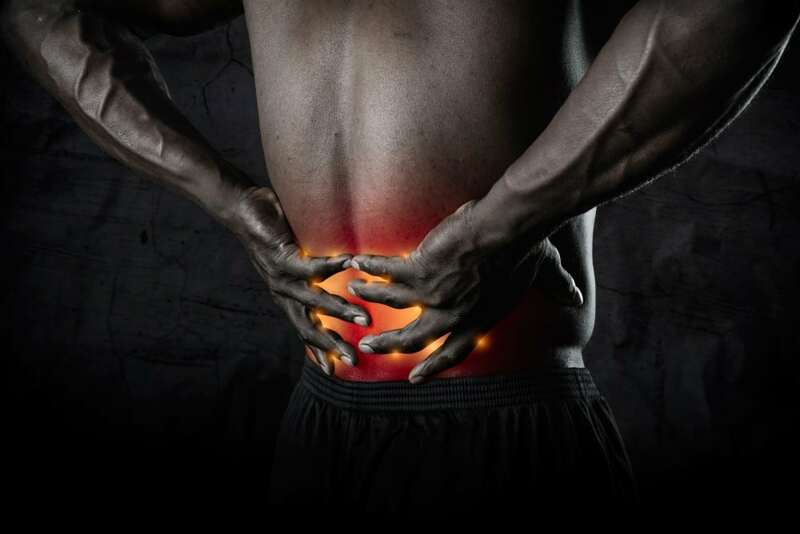 Through massage and soft tissue release this pinch can be relieved, and depending on severity can be corrected. 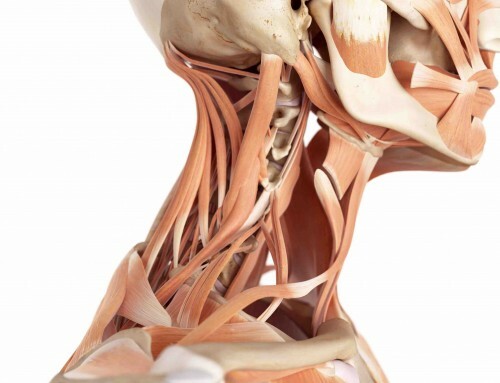 By loosening the muscles and fascia we can loosen the pressure on these pinched nerves, and restore pain levels and a full range of motion. 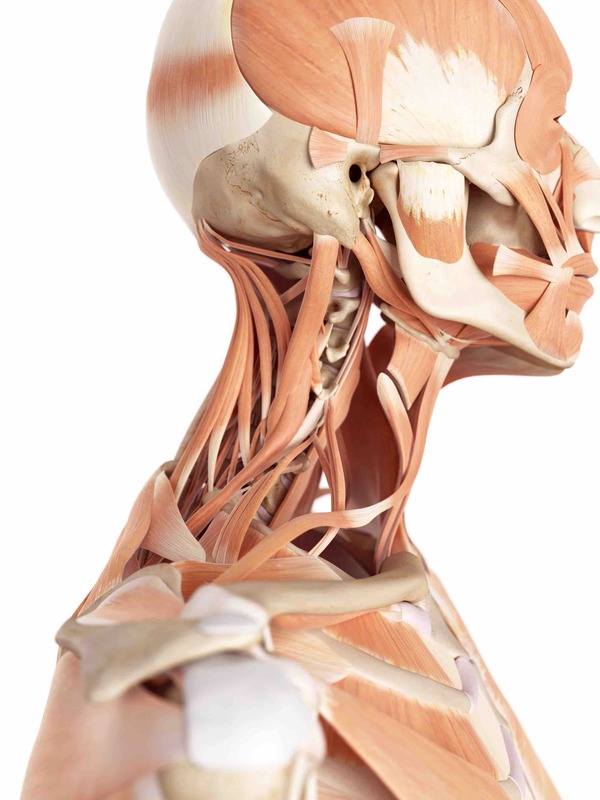 Cervical radiculopathy can be a contraindication if there is too much inflammation in the neck area, which then cryotherapy could be implemented. Cervical radiculopathy has several causes ranging from a degenerative vertebral column, to slipped disc, or simply misused muscles. All of which end up pinching a nerve root from c1-c8. Which in turn can radiate symptoms long and nerve body, going down shoulders, arms, and hands? Manual manipulation, cryotherapy and heat therapy, can ask to have benefits in reducing pain and gaining mobility.